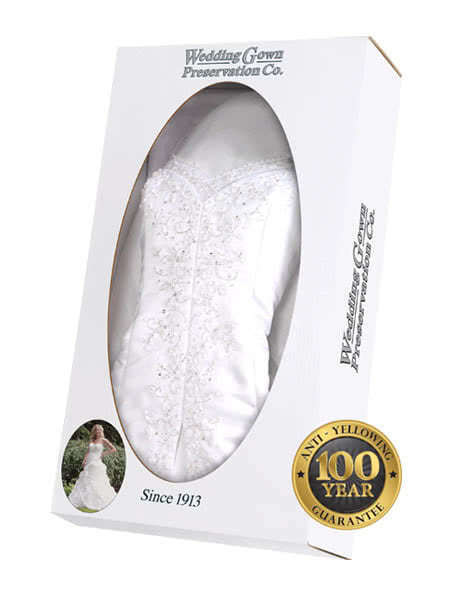 WeddingGownPreservationKit.com is proud to be the first online retailer to offer personalization options for the nation’s best selling traditional and celebrity models of the Wedding Gown Preservation Kit. 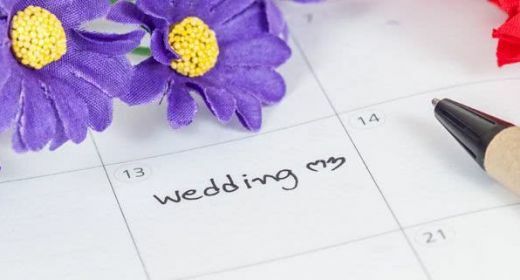 During checkout, brides will now find the option to add text, a photo or both text and a photo to their preservation box. 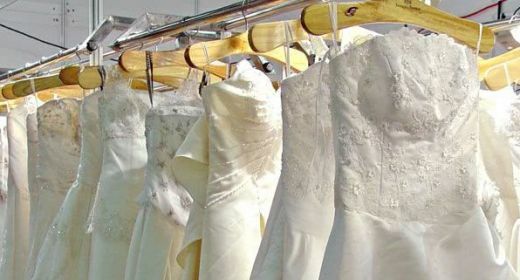 The personalization options are a great way for brides to show off their personal style and show future generations what their beautiful gown looked like when she wore it on her wedding day. 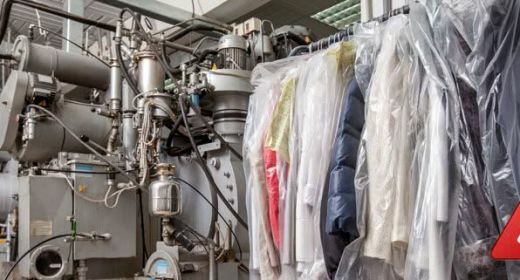 When you personalize your kit you’re still getting the award winning cleaning, pressing and boxing of your wedding dress along with the industry leading 100 year guarantee against future yellowing of your gown. 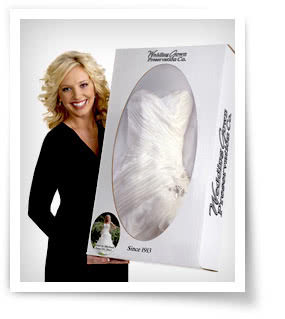 You also have the option of forgoing the personalization of your display box in which case your dress will come back to you in the traditional elegant white display box. 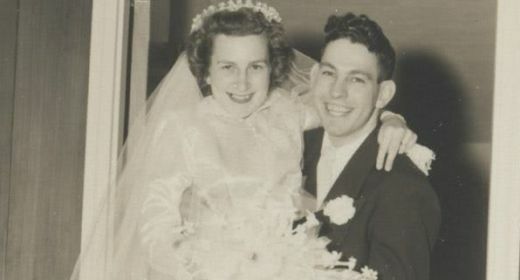 Choose to add a photo to your preservation box if you’d like to show your friends and family what your gown looked like when you wore it on your wedding day. 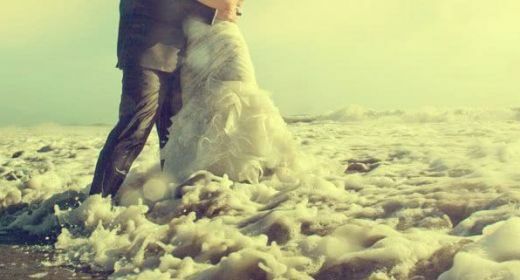 You can choose any wedding photo from your wedding day but we recommend a photo of you alone in the dress or with you and your partner so the details of your gown can be seen. Order adn Personalize your Kit Today! 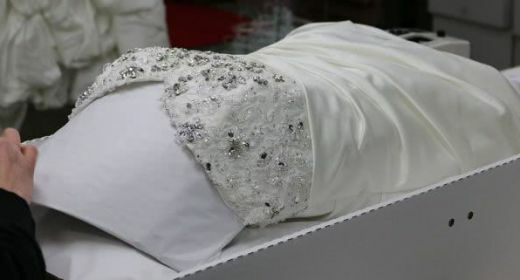 To get started personalizing your Wedding Gown Preservation Kit, begin by placing your order with us for your choice of the Traditional Kit or Celebrity Kit. On the order page choose from the dropdown “No thanks” (the default), “Name & Date”, “Photo” or “Photo + Name & Date”. After you place your order you will receive instructions on how to send in your text or photo to personalize your kit with your own unique style. To learn more about personalization options and read our FAQ on this service, visit our personalization options page.